When I was little my eyebrows were out of control. They were huge, had no shape to them whatsoever, and yes, they met in the middle. I basically looked like Bert from Sesame Street. That didn't really bother me until the nineties came along, and the pencil thin curve was suddenly the hottest eyebrow shape around. 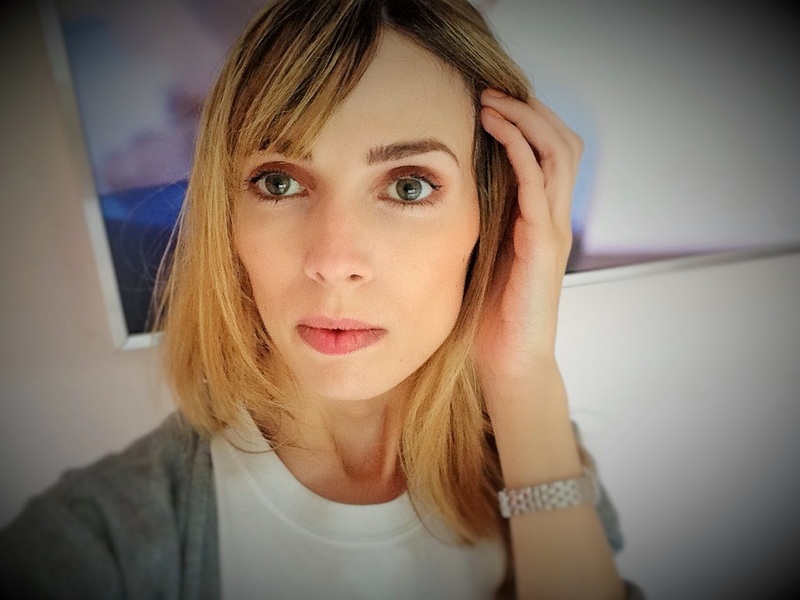 Like so many others, I wasted no time in plucking the living daylights out of my monster brows in order to achieve the look. It was probably a step up from channelling Bert, but even so, it wasn't long before it started to look dated and just plain weird. Over the last six or seven years I've been trying to find a happy medium. 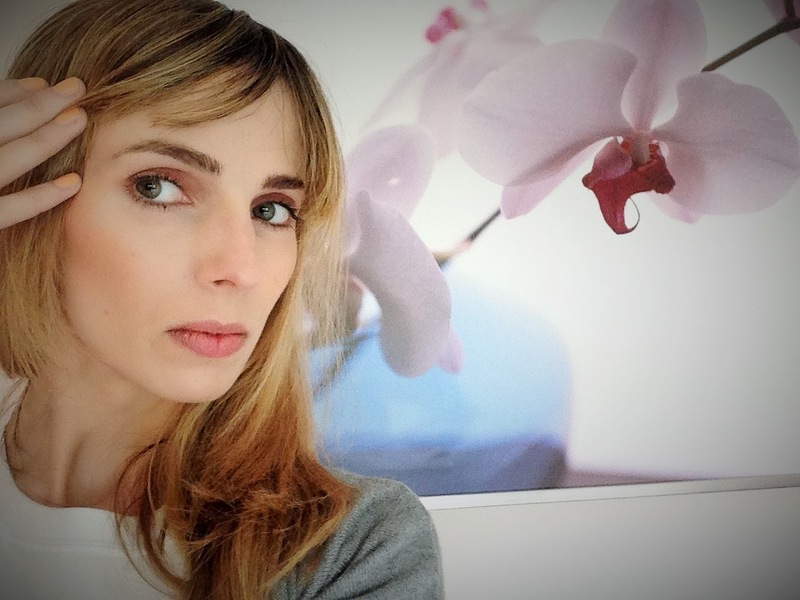 My brows are pretty unruly and the individual hairs are long, so training them into a decent shape hasn't been easy. This is why I loved the Eylure shape and shade palette so much. As well as a great powder that matched the colour of my brows perfectly and a wax that kept my long hairs in place, it had stencils. Don't laugh. Some of us need extra help, OK? With the stencils, I was able to play about with the different shapes and, once I found one I liked, I could pencil it in and see where I needed to pluck and where I needed to leave well alone. However, it would appear that I was the only person digging the whole stencil thing. The Boots website tells me that this palette is no longer available, so I am guessing it has been discontinued. Why does this always happen with products I really like? Anyway, with the powder in my beloved shape and shade rapidly dwindling, I went on a mission a couple of weeks ago to find a replacement. 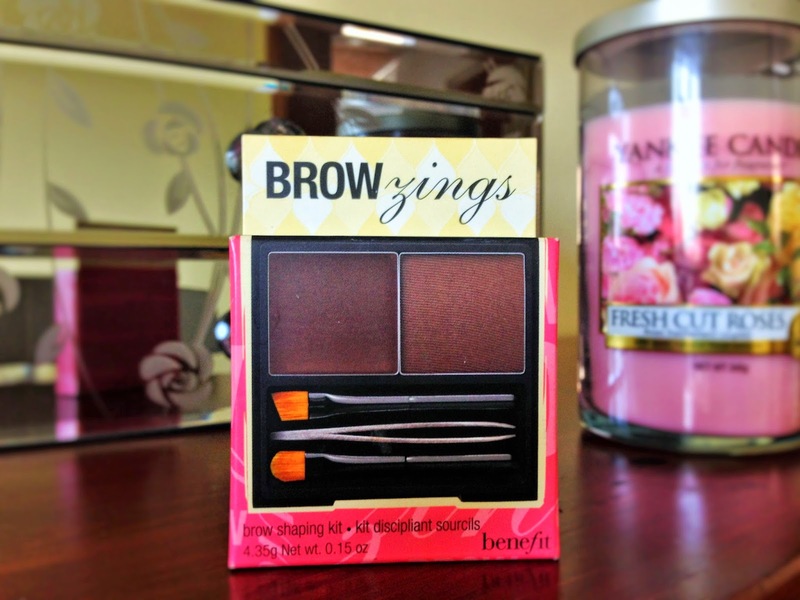 I'd read some good things about Benefit Brow zings, so I decided to give it a try. 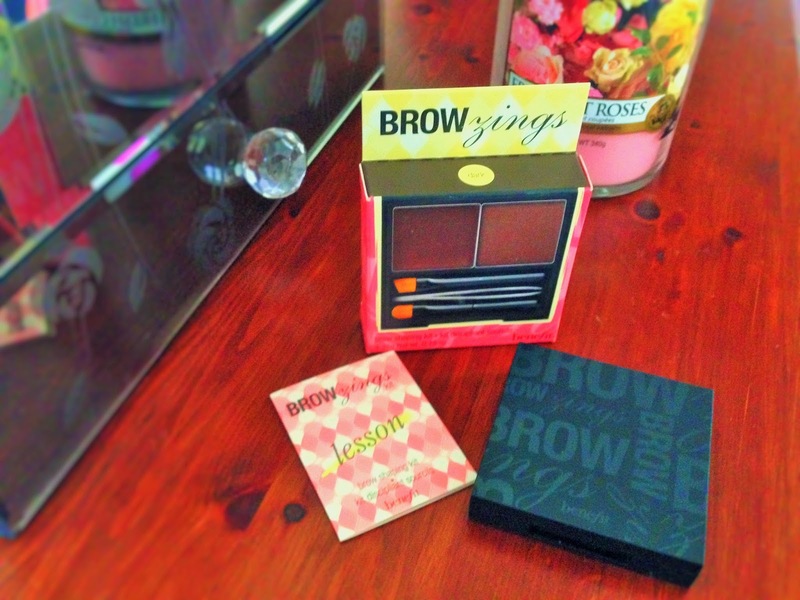 Benefit's packaging is always pretty cute in my opinion, and the brow zings palette is no exception. It's a sleek compact, perfect for travelling, with everything you need inside. You even get a little leaflet which shows you how to use it. Look at the concentration on my face! Selfies can be so difficult. Kate this is a great review, thanks for sharing! Your brows look awesome! And love the review. I love the Gimme Brow but will definitely check this out at Benefit counter next time as well. Really want to try this, naturally my brows are so tiny! Yours look so good! I am terrible at keeping my brows in shape! I try to do it myself but I always cave and just go and get them threaded! Your brows look really good here though! I'd been thinking about stencils and how they'd make it easier to shape them, but I guess that isn't the done thing anymore so i'll have to try and learn another way! I like keeping my brows looking natural yet defined - I normally use a powder just to fill in any areas for a more defined look! I've always wanted to try this on my brows! Your brows look amazing! Such a nice shape! I struggle with mine because I have scars and they're so fine, I might have to give this a go! 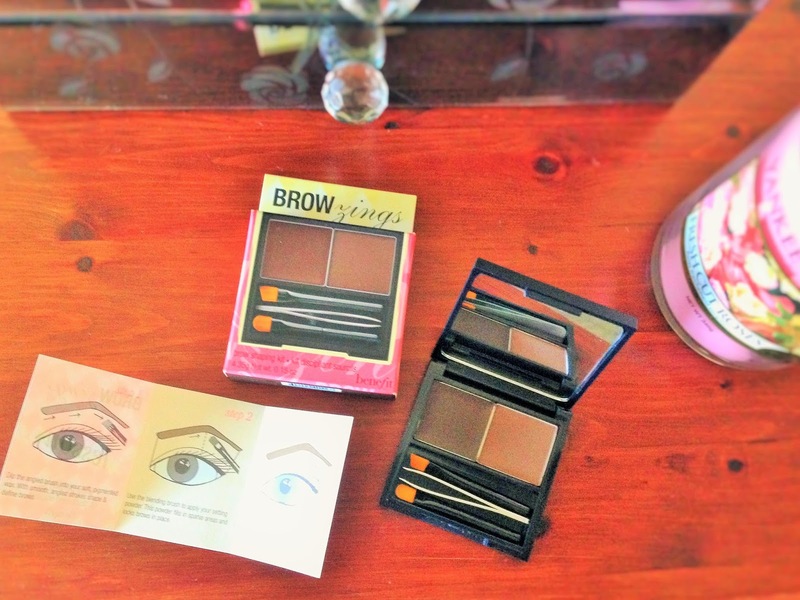 Your brows look amazing and you are beautiful :) I really want this product! Hope you have a great week! Love how it looks on your brows. I'm definitely ordering this! this looks like a fun product! love a brow filler! I will have to try this out! Looks like a great product, I might try it! Looking gorgeous, and this product sounds so fantastic! Wish I could get brows like yours; I have the awful addiction of over-plucking mine which is so bad and I must stop! This is probably something I should get my mitts on, asap!